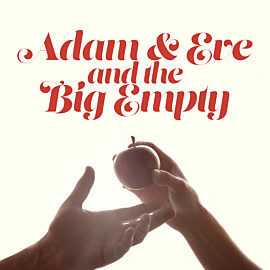 When Adam and Eve find themselves outside of the garden, they discover that they now have a big empty spot near their hearts. 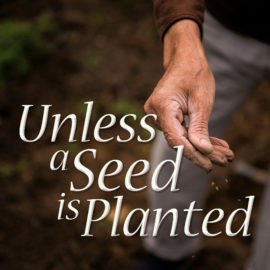 After numerous humorous attempts to find what’s missing, they learn that the answer is as near as a prayer. 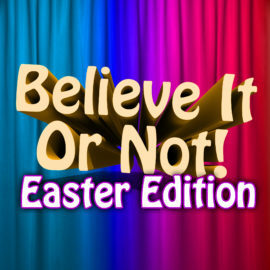 A game show that presents hard-to-believe facts leads us to think about the bizarre reality of the story of Jesus' death and resurrection. 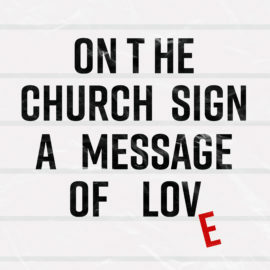 A committee meeting to plan phrases for the church sign reveals that we may have become complacent about God's love. 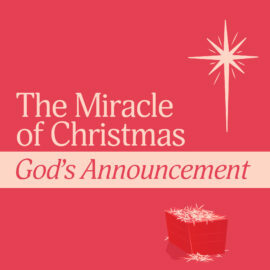 In this fun scene, the Wise Men recount their journey to meet the newborn King of Israel. 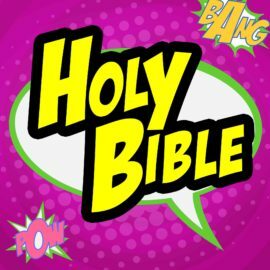 These "wise guys" have thick Brooklyn accents in this comedic take on the story in Matthew 2. 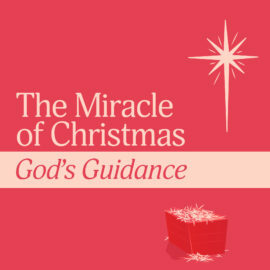 A few days after Bill and Bob met the infant Savior, the two shepherds wonder why God would've chosen them to meet His Son. 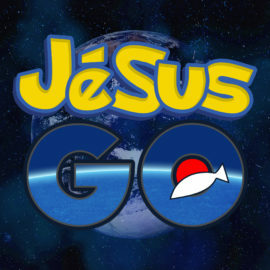 This is a comedic take on shepherds' experience described in Luke 2. 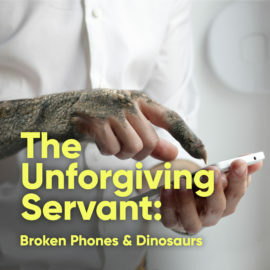 In a bizarre and funny take on Matthew 18 and the unforgiving servant, this modern-day retelling takes place in a hospital and involves cellphones interfering with equipment, causing strange things to happen to patients. In this funny sketch, two characters plant a community garden as they wrestle with the idea of dying to self. 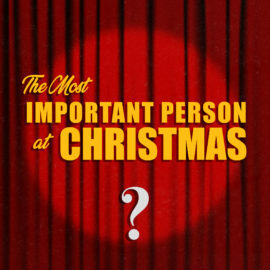 This interactive script invites audiences to help vote for the most important person at Christmas as the narrator introduces a variety of characters, until an audience member points out that someone is missing from the contest. 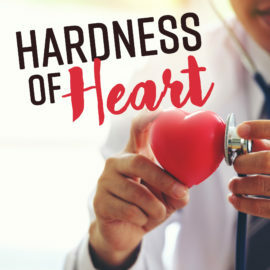 Hardness of Heart is a spiritual condition affecting millions. 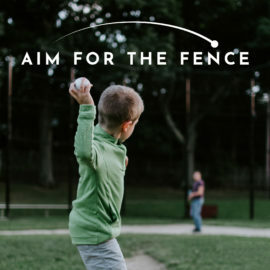 In this parody of a TV commercial for a prescription drug, we learn about Confessitall®, and how it can help anyone struggling with the epidemic of HOH. 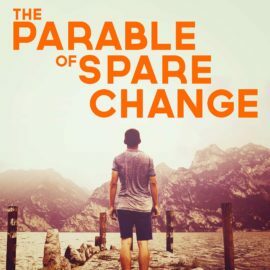 In this monologue, a young man (or woman) recounts several of life’s challenges and the fact that despite ongoing prayer, God did nothing to help...or did He? 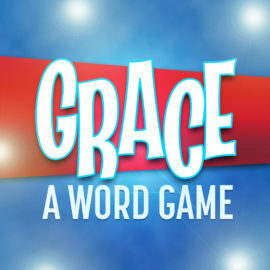 A perfect script to illustrate themes of prayer and faith to teens and adults. 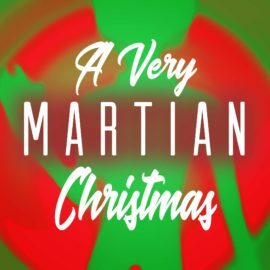 When three Martians crash after a brush with a shooting star, they land on Earth, at Christmas, right in the middle of a church Nativity Play and think that what they are seeing is actually taking place. 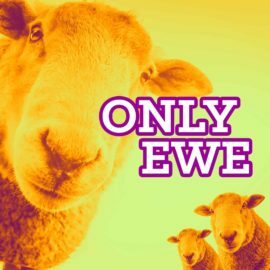 Only Ewe is a simple, humorous script designed to explore Jesus Christ’s metaphorical role as the “good shepherd.” Through the exchange of three different sheep, the drama showcases how believers may overcome excuses used to ignore a personal calling to follow the cause of Christ.